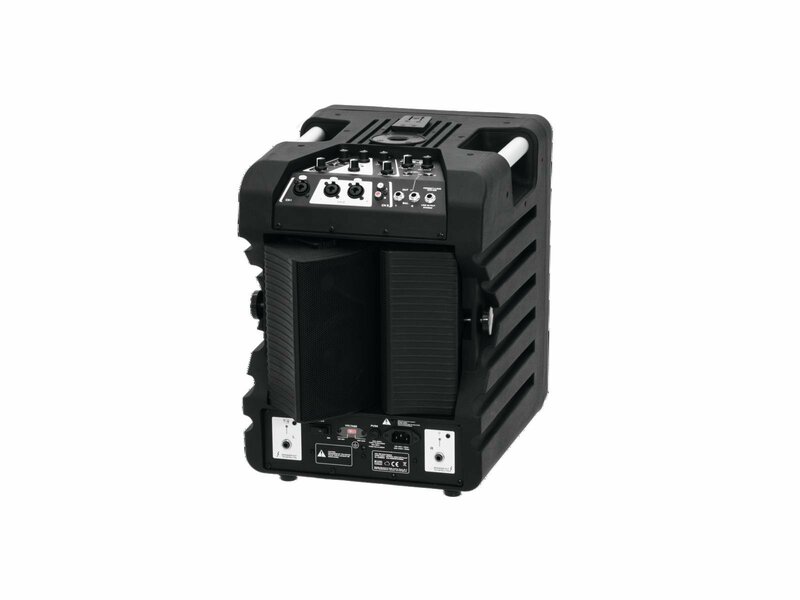 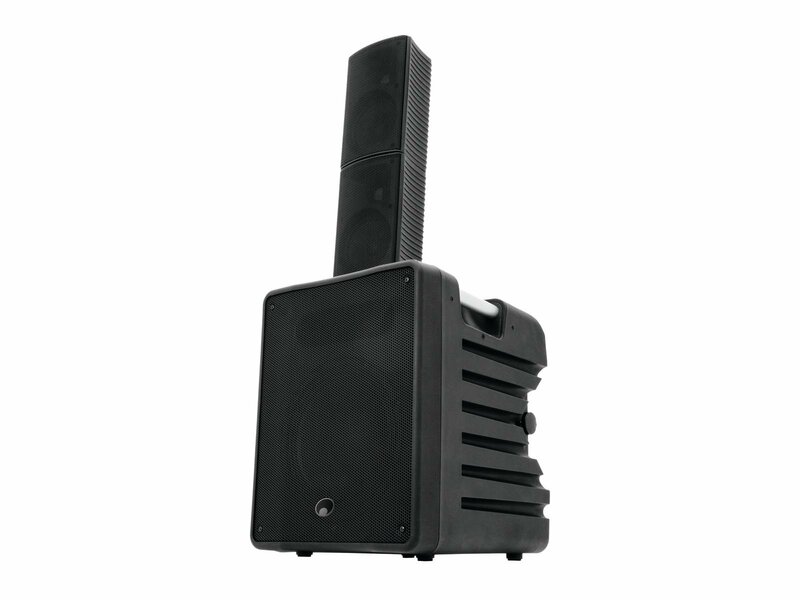 The ACS-510 is an active PA system with impressive volume reserves and superb audio performance for DJs and musicians on the go. 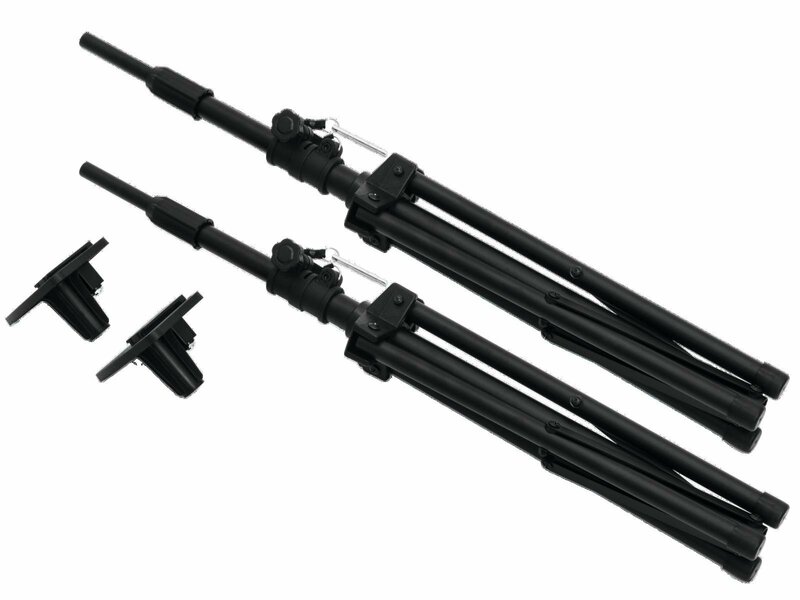 It's super-compact, exceedingly lightweight and offers flexible setup options. 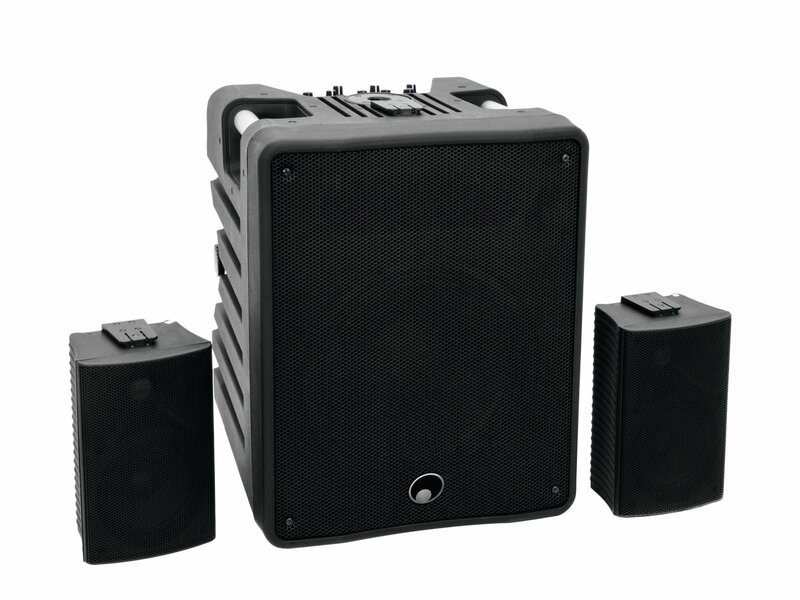 The intelligent design with a 10" subwoofer and satellite speakers allows for a 2.1 setup as well as a full-range speaker setup in mono mode. 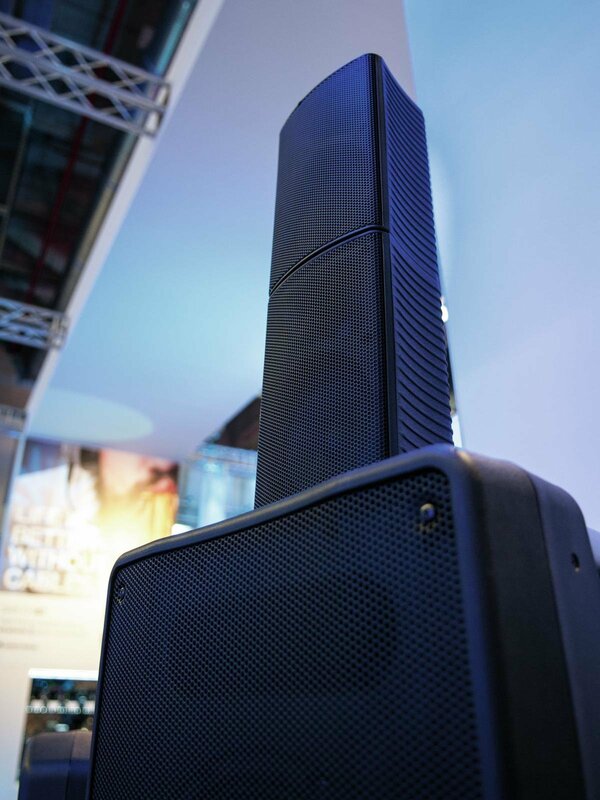 The satellites can be stacked without cables and be linked to the subwoofer cabinet by means of a smart click mechanism. 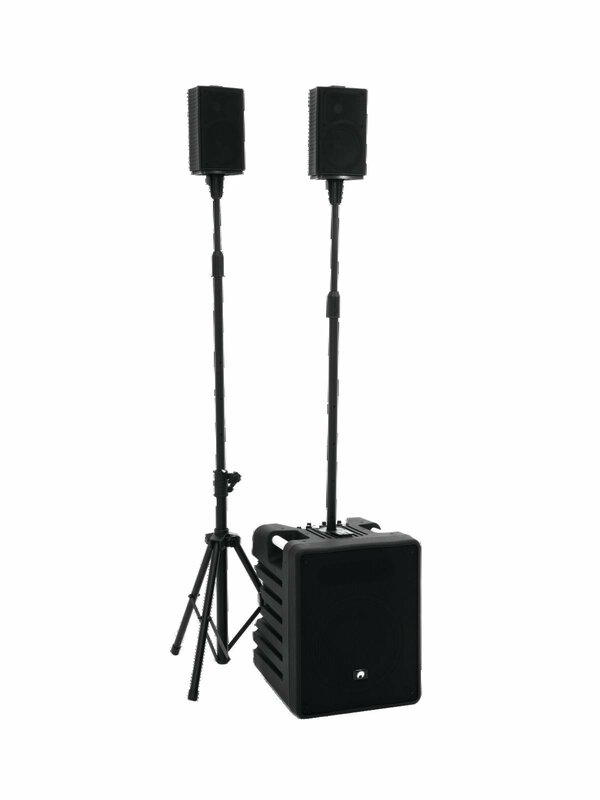 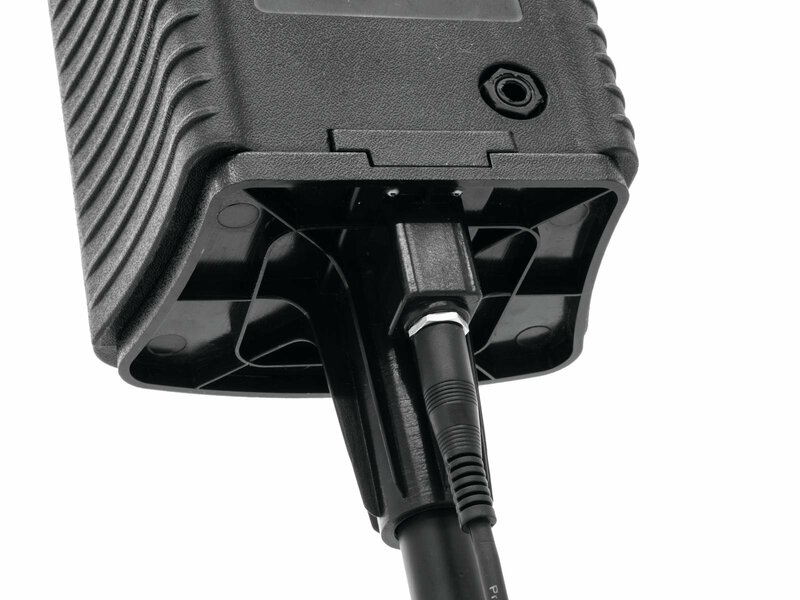 Two ACS-510 can be doubled up to create a more powerful stereo system. 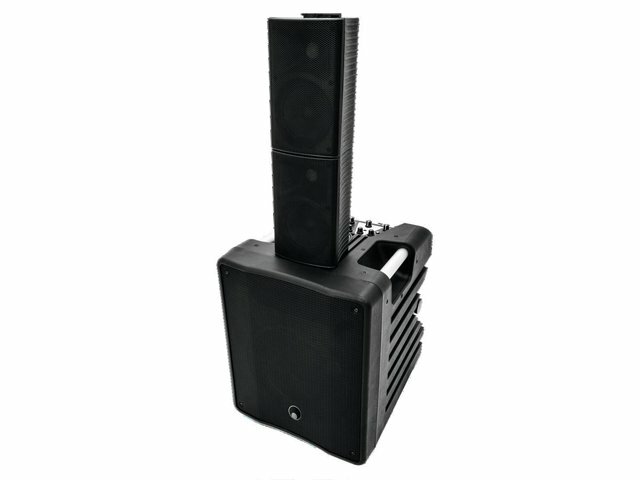 The integrated amplifier supplies a power of up to 510 watts and is protected with a limiter. 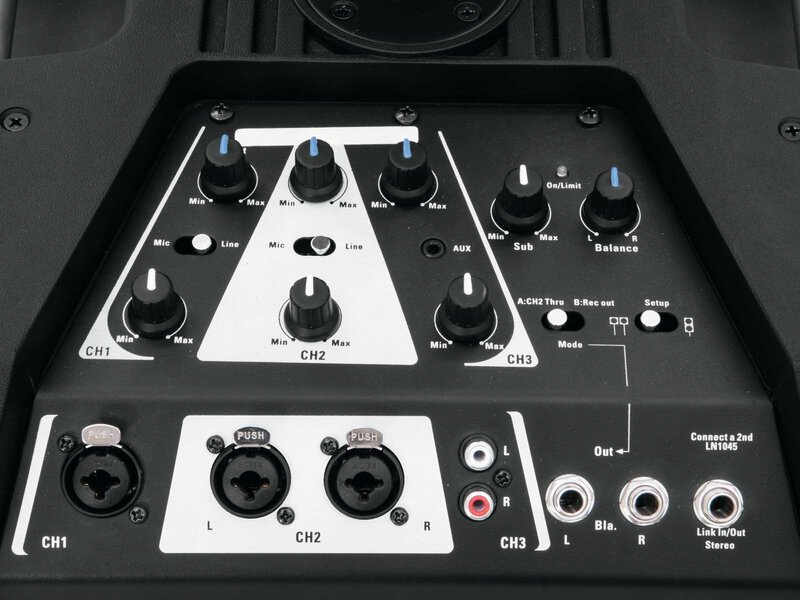 The 3-channel mixer offers a wide range of inputs to connect your microphone, keyboard, MP3 player and laptop.